Whoa! 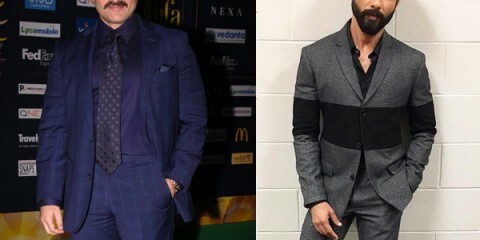 Fans prefer Saif Ali Khan’s style over Shahid Kapoor in the IIFA best-dressed poll! Ranbir Kapoor to not undergo any physical transformation for Sanjay Dutt biopic? For all those who don’t know, the film is being helmed by ace filmmaker Rajkumar Hirani and RK has already started prepping up for his role. 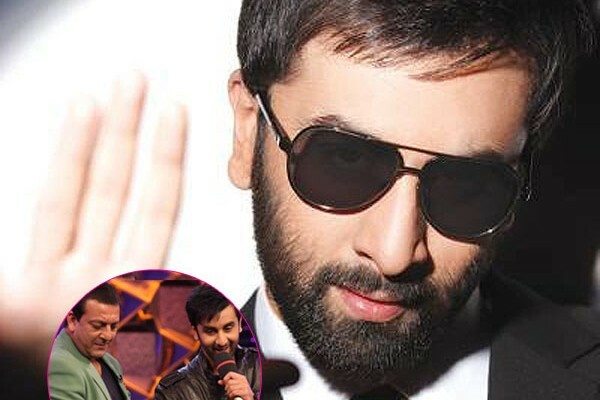 The actor, who gave a fantastic performance in his last film Ae Dil Hai Mushkil has done several look tests for the Sanjay Dutt biopic and sources reveal that the results are terrific. Tabu will play Sanjay’s late mother, veteran actress Nargis Dutt in this film. 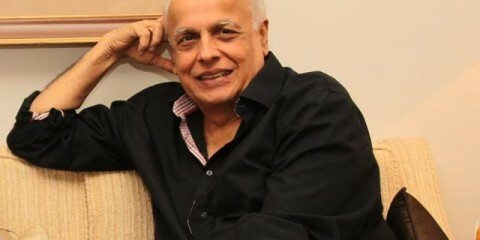 Wondering who will play the role of his father? 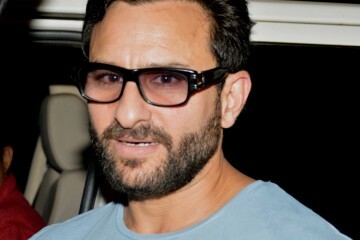 It’s gonna be Akshaye Khanna who will step into the shoes of Sanjay’s late father Sunil Dutt. Sonam Kapoor has also been cast for the film and she will portray actress Tina Munim’s role in the film. Speculations are rife that Sonam would be essaying a fictional role and some even suggest that the actress will play Madhuri Dixit in the film.